Meet Betty Edwards: DRSB 5-Day Workshop, La Jolla! THIS WORKSHOP IS FULL! To get on the waiting list, please email workshops@drawright.com. Come to beautiful La Jolla this spring, and for this special event, you will have a chance to meet Betty Edwards in person. Her son, Brian Bomeisler, will be your master instructor for this 5-Day Drawing on the Right Side of the Brain® Workshop, which will be taught in a private studio in La Jolla. Betty will be there to review and discuss your work, answer any questions, and she will host a small wine reception for you in her home at the end of the 5th day of the Workshop. This is a very special opportunity! The intensive DRSB workshop will teach you all the skills needed to draw any perceived object, person, or place, based on the work of Betty Edwards and her international best-seller, Drawing on the Right Side of the Brain. The Workshop fee includes your own full DRSB Portfolio, with all the tools to learn to draw. Click here to see some of the before-and-after results of our students. REGISTER here for the Workshop, or email Sandy Manning at workshops@drawright.com if you have any questions. There are many wonderful places where you can stay in La Jolla. 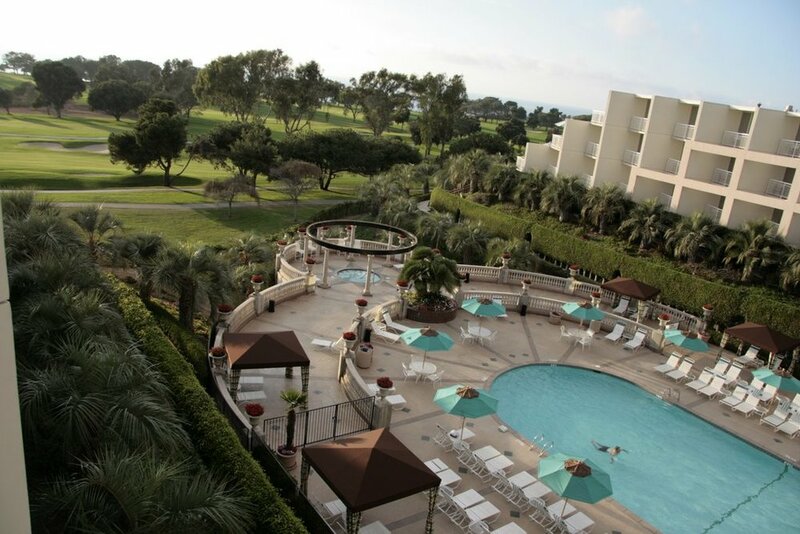 Hotel La Jolla is located very near the studio where the Workshop will be taught; another nearby location is the La Jolla Beach & Tennis Club (which is right on the beach! ), but click this link for more information about the town of La Jolla, California, including hotels.